As a General Contractor, Van Horn Construction is dedicated to working as a team with the Owner to build the best structure possible. Our estimating and construction teams excel at working hand-in-hand with the Design team to ensure the most accurate interpretations of the Construction Documents, while bringing life to the project. 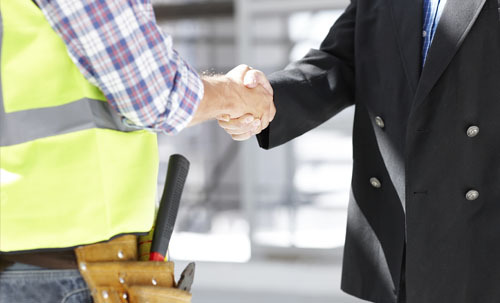 We take pride in our relationships with subcontractors and other project partners. Experienced, General Contractors are critical to ensuring a smooth construction process and handling the key relationships necessary to keep quality high and costs controlled. We work to foster those relationships and maintain cooperation and respect on all project sites. Our dedicated staff with decades of experience empower us to provide consistently exceptional project delivery to the clients we proudly serve.